Apps, apps, and more apps.The app market has evolved a lot since Apple introduced its App Store for iPhone nearly 5 years ago. Today, there are more hundreds of thousands to choose from on all mobile platforms. But recently, we’ve noticed a few that people keep talking about more than any others. Here are the apps that have the tech world buzzing today. 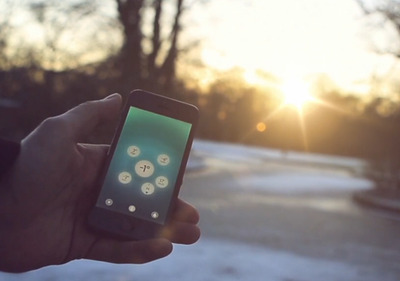 Kickstarter's iPhone app lets you pledge on the go. Kickstarter's mobile app was recently recently to positive reviews. Now it's easy to support startups and independent projects using the service on the go. 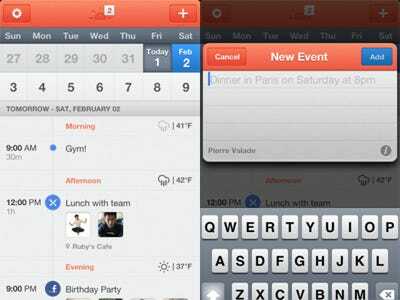 Sunrise Calendar makes it easy to stay on top of what you have to do, Facebook birthdays too. 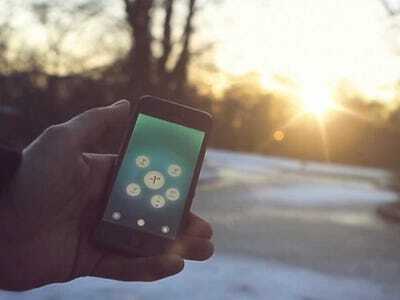 Sunrise is a new calendar app built by two ex-Foursquare designers. 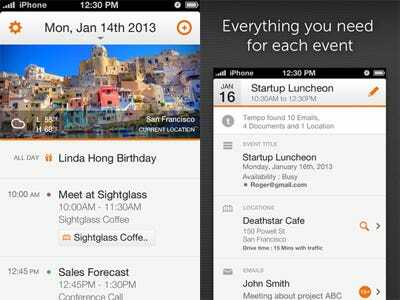 The app pulls in all of your appointments from Google calendar and also shows Facebook events and birthdays. 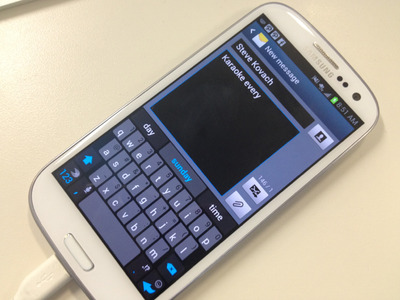 SwiftKey 4 for Android makes it much easier to type. SwiftKey is one of the best Android keyboard replacements. With its latest update, SwiftKey users can now glide fingers across the keyboard to input messages. When you finish 'a word, SwiftKey immediately shows you its best guesses for your next word. When you see the word you want, just lift your finger off the keyboard and the word will be inserted. Any.Do is a great app to help stay on top of things you need to get done. The to-do list app is minimal and easy to use and it was recently updated to support a new feature called Any.Do Moment. Any.Do Moment is a way to help manage a lot of tasks, it presents you with your list of to-dos for the day, one by one. 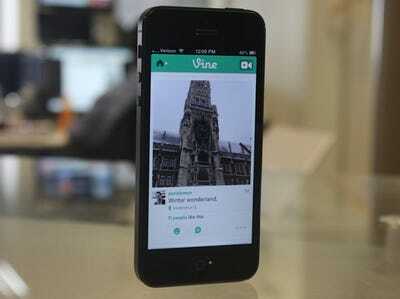 Vine is Twitter's new video-sharing app. 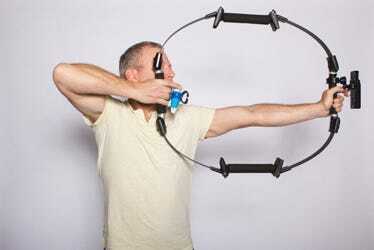 It lets you splice together six-second clips that play on loop and share them with your friends. 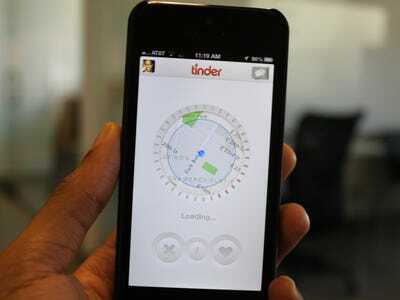 Tinder is a new mobile-only dating app. Think of Tinder as 'hot or not.' If you see a photo of someone you're interested in, you can 'like' them. If that person likes you back, you can start a conversation and decide if you want to meet in person. Tinder is relatively new, but it's already immensely popular. Haze is a brand new weather app that's beautifully designed. It shows a five day forecast and includes trends that make it easy to handle the day's weather. 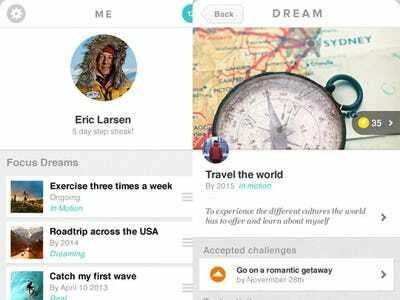 Everest is an interesting app that helps users live out their dreams and achieve personal goals by breaking goals down into small steps. Goals can be as simple as exercising three times a week or as complicated as starting a business. 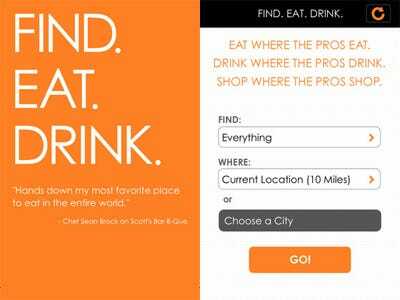 Find.Eat.Drink helps you find great restaurants. Find.Eat.Drink is a new culture app curated by top-tier chefs, sommeliers, bartenders, baristas, butchers, pitmasters, and food purveyors. The app uses your location, making it extremely easy to find quality good restaurants, bars, and coffee shops. 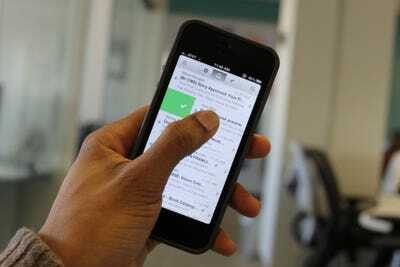 Mailbox is one of the hottest new apps of 2013. The email app is meant to help users get their inbox down to zero. It's easy to quickly glance at your inbox and figure out what can be handled, now, later, or deleted. Snapchat for Android just added self-destructing videos. Snapchat is very popular. The app makes it easy to share self-destructing photos with other users. 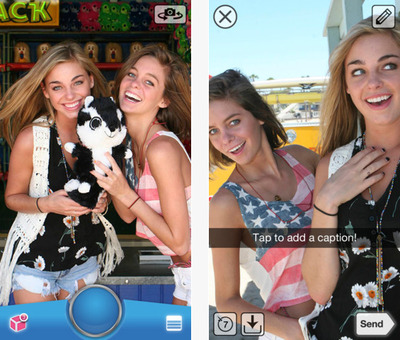 Recently, Snapchat updated its Android app to support self-destructing videos. The app may seem crazy, but it has some unique ways to monetise including self-destructing coupons and limited-run advertising. Snapchat is also available for iPhone. KillSwitch is the perfect app to help you get over a bad break-up. 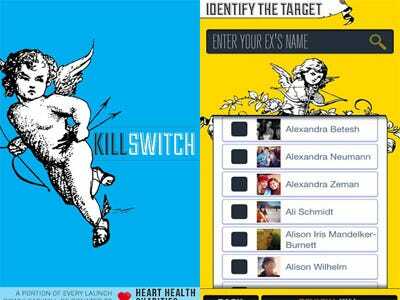 KillSwitch helps erase a former relationship from your Facebook account. The app works by discreetly identifying a 'target' from your list of Facebook friends, and will then find every photo, status update, and post related to you and the individual and will delete them. Available for: Android, iPhone version coming soon. Remember the days when people jotted notes and drawings down on the back of a napkin? Ink recreates this experience on your iPhone. 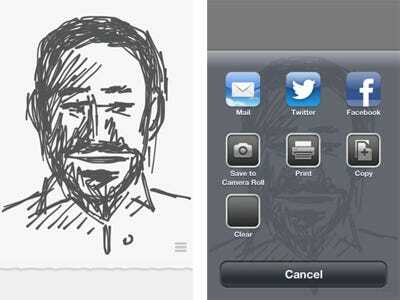 The app is extremely simple and only has one feature: smooth ink on soft paper with built-in sharing. Lift is another app that helps users to achieve their goals. 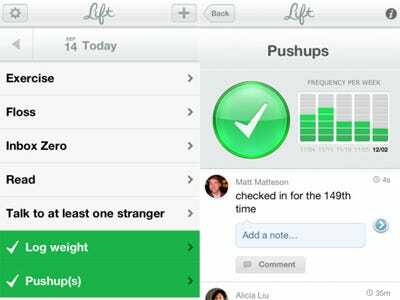 Lift describes itself a way to form good habits. There are more than 300,000 active habits users can subscribe to like: waking up without the snooze button, losing four pounds, or learning new languages.